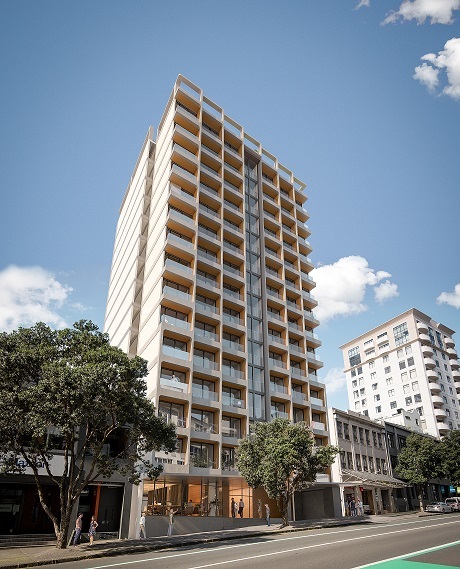 RCP have provided design, consent, procurement and construction management services on this $40million residential tower development, designed by Paul Brown Achitects. 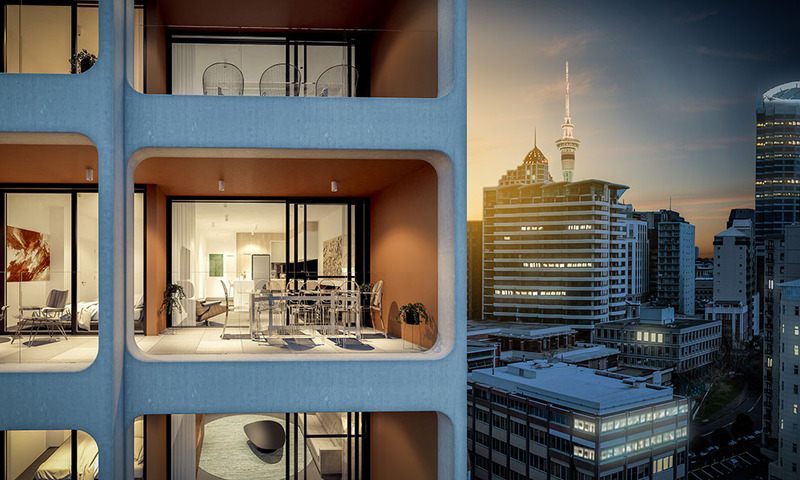 The project comprises 98 apartments on Anzac Avenue over 15 levels with a two-storey basement. The project is located on a complex site with RCP assisting in the particular consideration of ground conditions, retention and adjacent neighbours.